that helps you to quit easily. 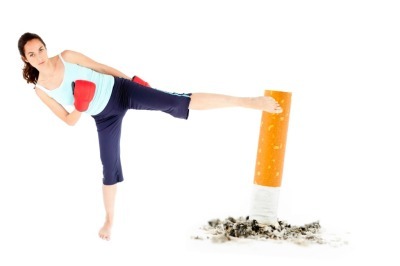 Fast and effective hypnotherapy to help you get rid of that smoking habit, easily and quickly. I have helped many, many people quit smoking and I can also help you. Hypnosis is safe, effective and fast. 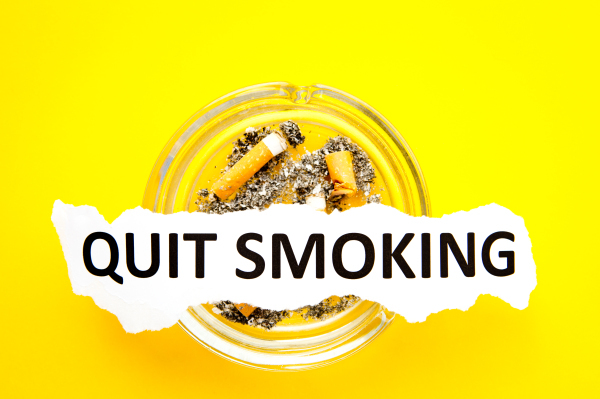 If you are ​really ​ready to quit smoking then hypnotherapy can help. Using powerful quit smoking hynosis, I will help you to move on from that smoking habit quickly. No stress - no cravings - just a complete acceptance that you have left smoking behind you. ​Hypnotherapy works because it gets to the deep unconscious drivers of behaviour. The mind processes information in a different way when we are in hypnosis so if you do really want to quit, you will notice a change in your thoughts about smoking from the first session. You will feel very relaxed but will also actively participate in the process. I was skeptical but am so pleased I had this therapy. I went from a pack a day to nothing. I recommend hypnosis to anyone who is really sick of smoking and just wants to stop. ​I can't say enough about Change in Mind and especially about Trish. I completed three sessions, from the 1st to 2nd session I did smoke but after the 2nd session I have never looked back and never crave a cigarette. The 3rd session helped me feel calmer andmore confident of my own capacity to stay off the cigarettes. I would not have believed that I could say that considering I was smoking almost a pack a day. Trish is a very kind, compassionate person and she never judges you. She is very genuine and will tell you if she thinks you do not need her help any more. I would 100% recommend Trish. My ​​​​​​​​​​​​​​​​​Quit Smoking Program consists of two sessions. I take a full history and really explore why you have decided not to smoke, and if there are any deeper emotional issues that may prevent you from succeeding. This is a very important part of the process. I will then use powerful hypnotic suggestions to help you quit. Session 2 - Building on session 1, your desire to quit is firmly reinforced. You really accept and embrace the understanding that you are a non-smoker. Includes recordings to listen to at home.